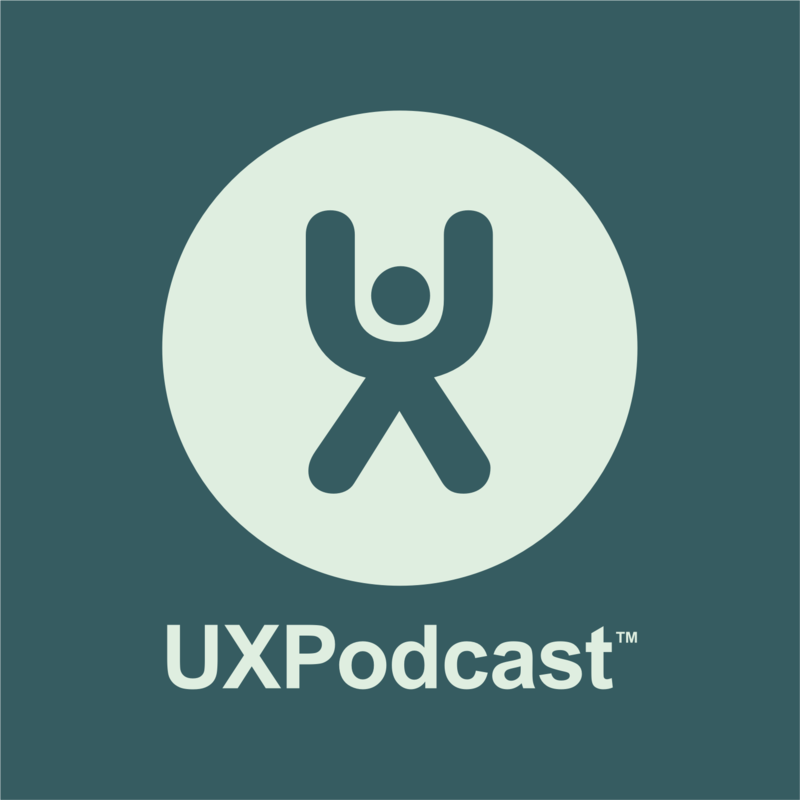 UX Podcast was lucky enough to take part in the first ever Redesigning Star Wars workshop run by Chris Noessel. Chris is the co-author of Make It So, the main guy behind scifiinterfaces.com and design fellow at Cooper. We dive into the format and the concept of the workshop – what can you learn from deconstructing and reinventing parts of a 70s pop-culture science fiction film? How can this be useful in solving design problems? What about non sci-fi geeks?